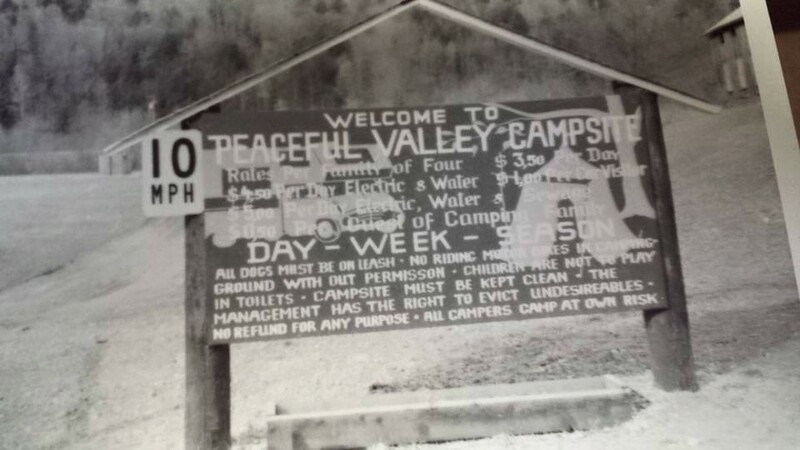 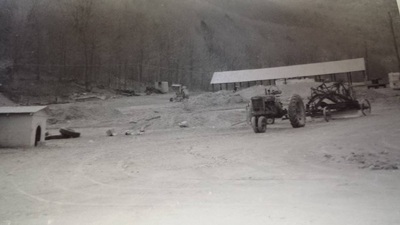 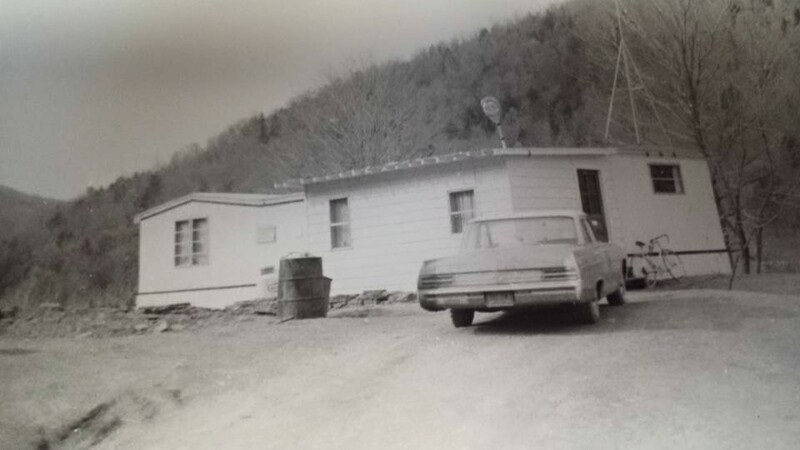 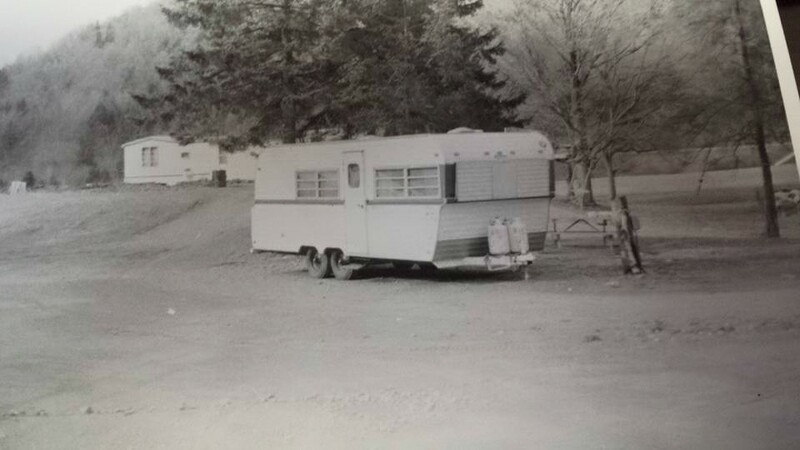 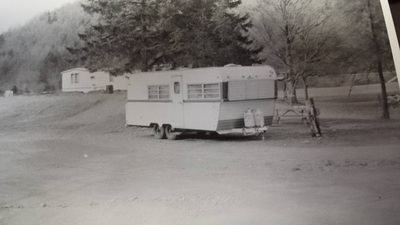 Peaceful Valley Campsite was opened by Arnold and Walburga (Wally) Banker in 1968 while they raised their young family of four boys. 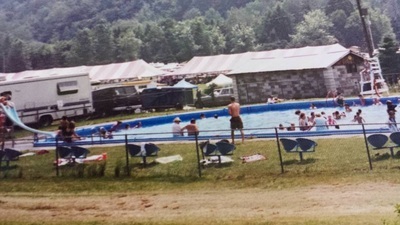 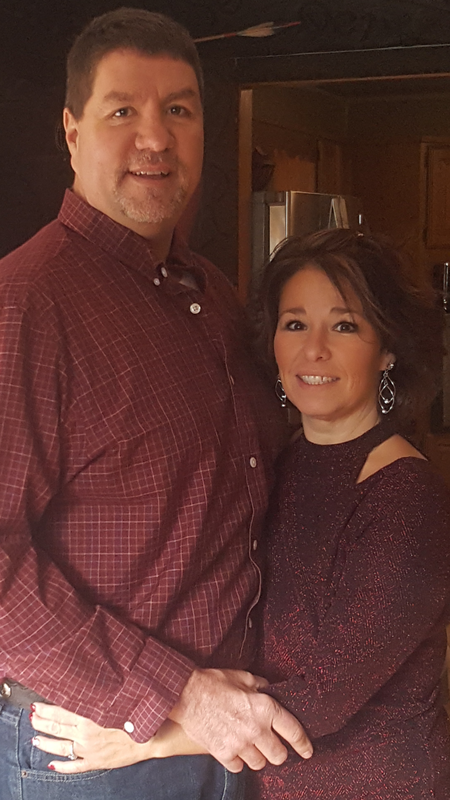 Today the camp is owned and operated by son Arnold (Arnie) Banker and his wife Lori & a whole new generation is making memories and friends around the campfire. 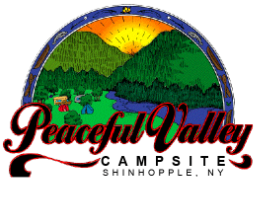 From basic tent camping to gorgeous seasonal sites and comfy rental cabins, Peaceful Valley has plenty of options for staying in the great outdoors. 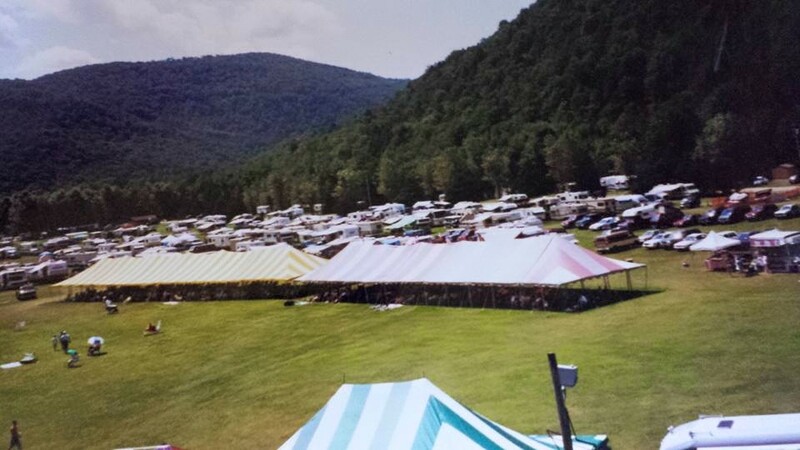 With the Catskill Mountains as a backdrop, there's also, hiking, climbing and cycling to be had. 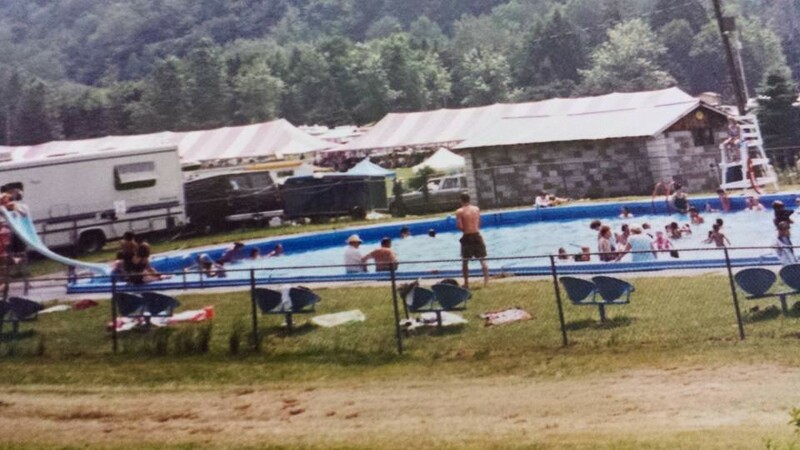 The 300 acre camp is bordered by the East Branch of the Delaware River where fishing, kayaking and a lazy tube ride offer the perfect cool down on a warm day. 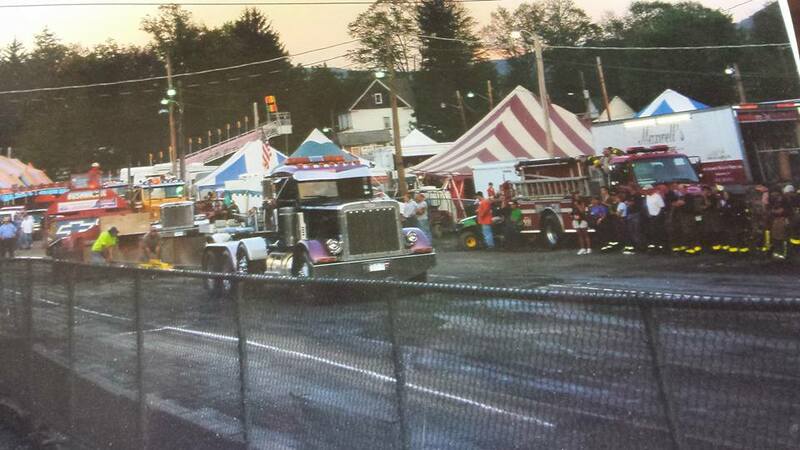 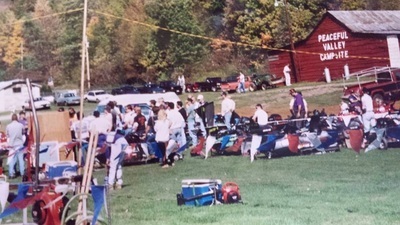 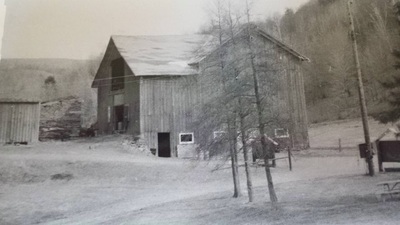 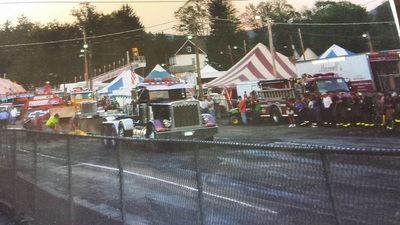 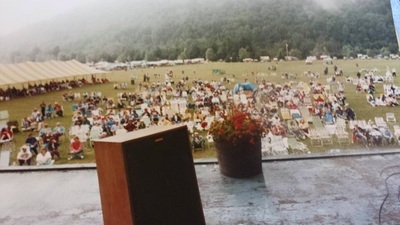 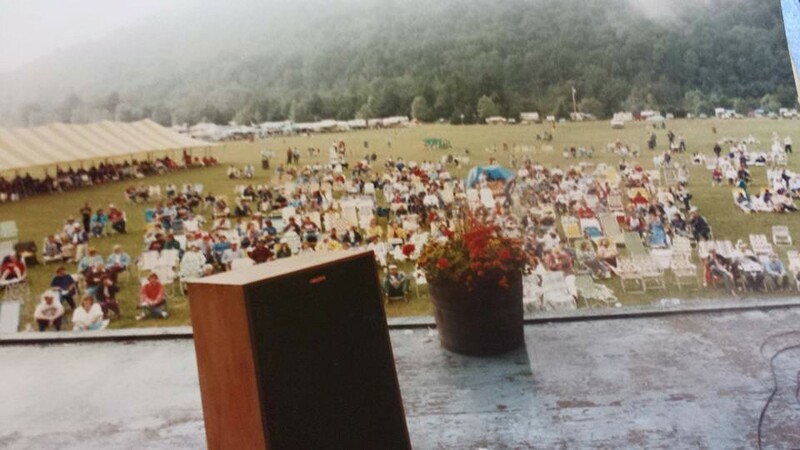 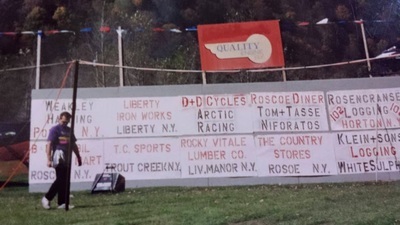 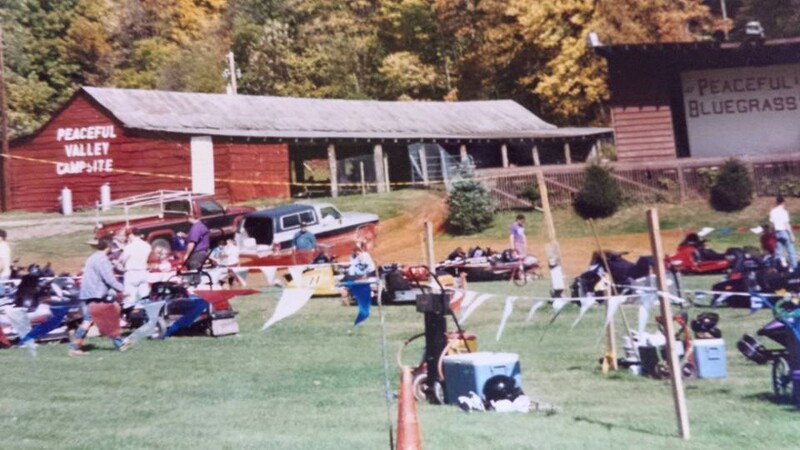 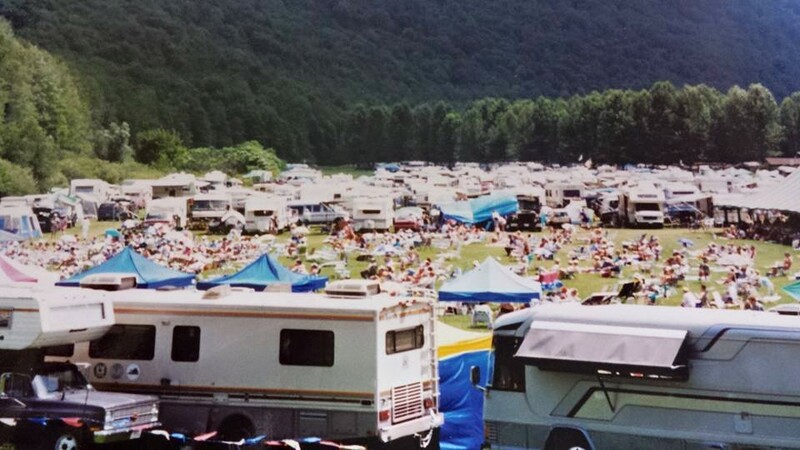 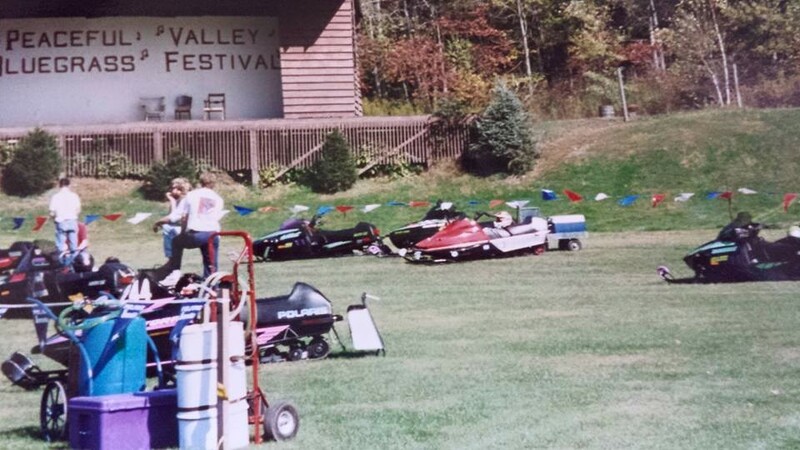 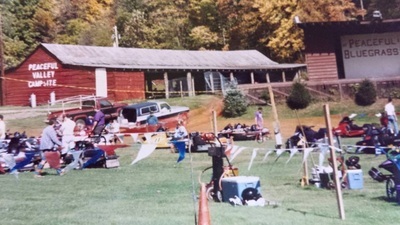 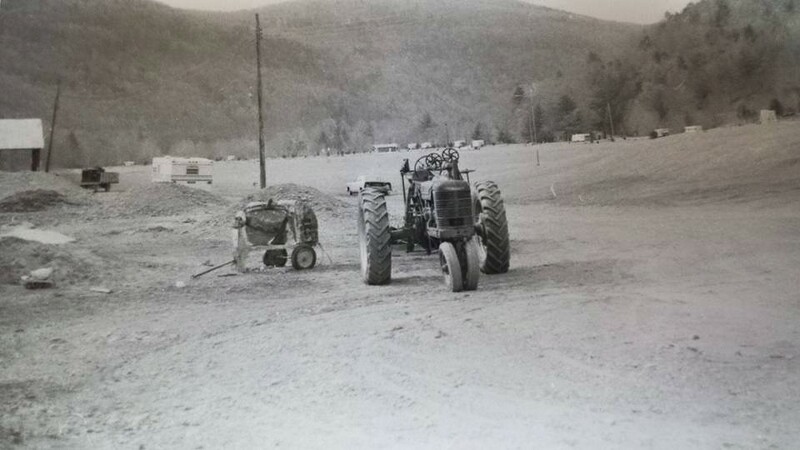 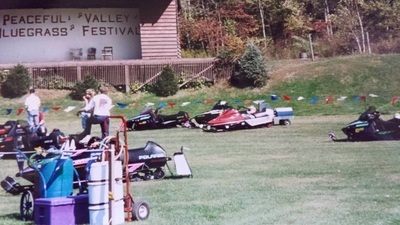 Through the years Peaceful Valley has been host to a variety of events drawing huge crowds. 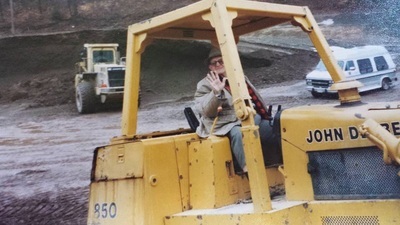 Glance through the gallery below for a nostalgic look back and visit our Annual Events pages to see what's coming up.